Are you feeling nervous or even frightened at the idea of birth? Are you hoping for a natural birth with little or no intervention? Come join our dreamy, candlelit class for all levels from beginner to Buddha where Jen will guide you through meditations to increase your confidence, sense of calm and nurture your bond with your baby. 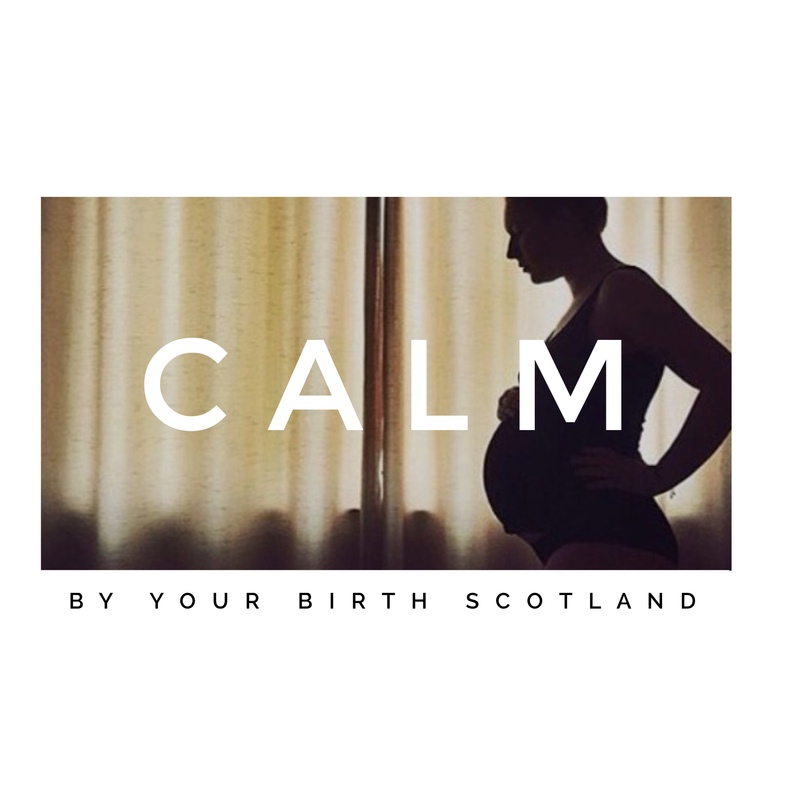 You will learn the benefits of meditation, how to use meditative breathing and visualisation during your pregnancy, labour and postnatal period. You will leave each week feeling completely zen.